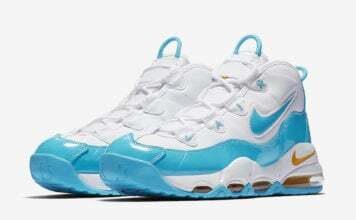 The Nike Air Max CB 94 Low is starting to see more color options become available during the warmer months. 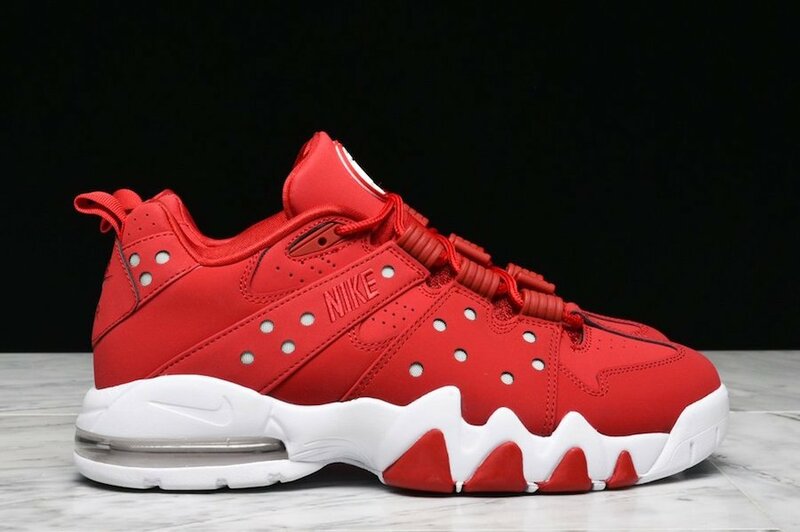 Now arriving at Nike Sportswear retailers is the Nike Air Max CB 94 Low ‘Gym Red’. 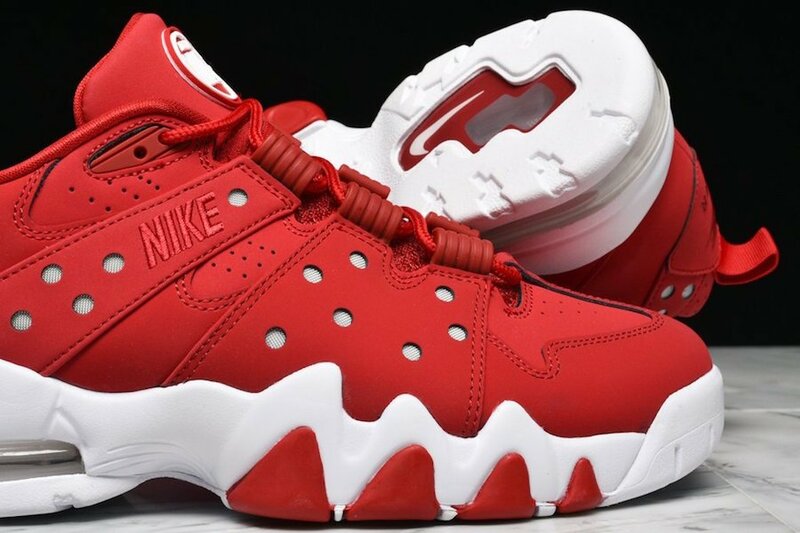 Looking closer, you can see that they feature a clean Gym Red and White color combination. 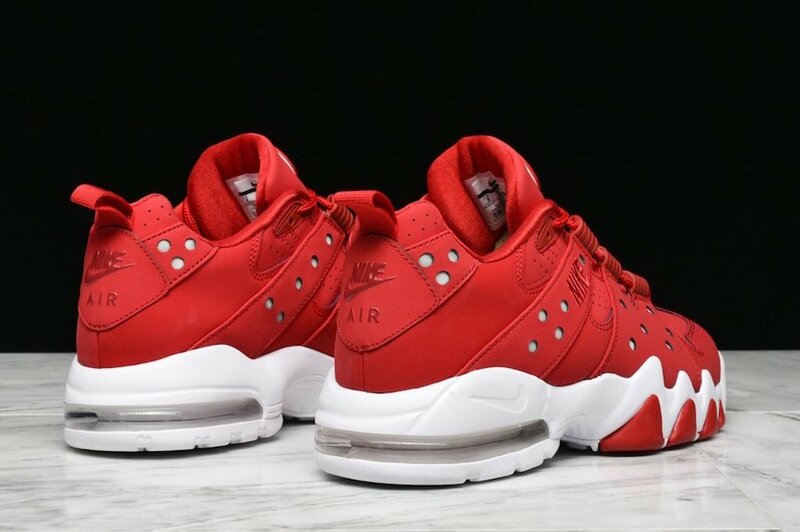 Constructed with leather and synthetic across the uppers all the while dipped in Gym Red. 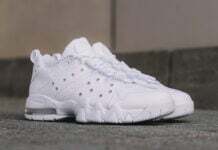 Following we have large perforations on the overlays while White lands on the midsole and tongue branding. Finishing the look is the traditional 180° Air unit. 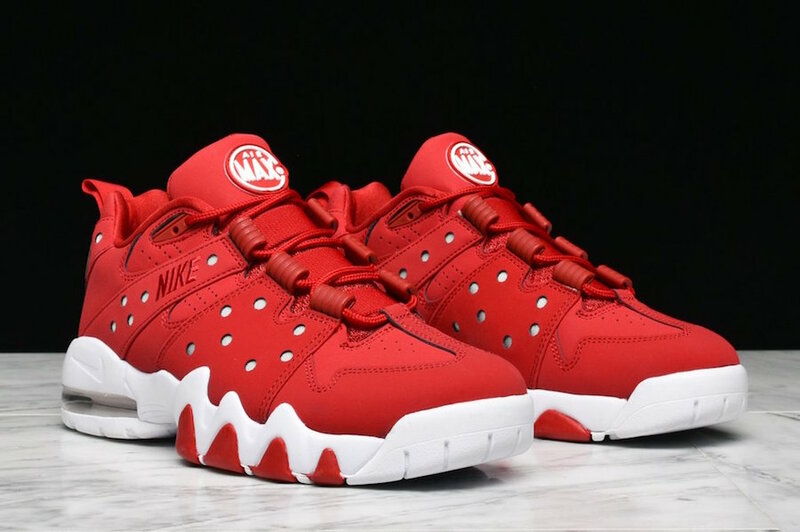 Continue to scroll below to check out more images of the Nike Air Max CB 94 Low Gym Red which will give you a closer look. 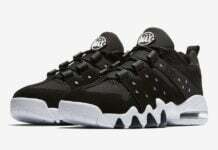 They are now starting to arrive at select Nike Sportswear retailers which includes Lapstone & Hammer along with FinishLine.com. Retail price is set at $140.